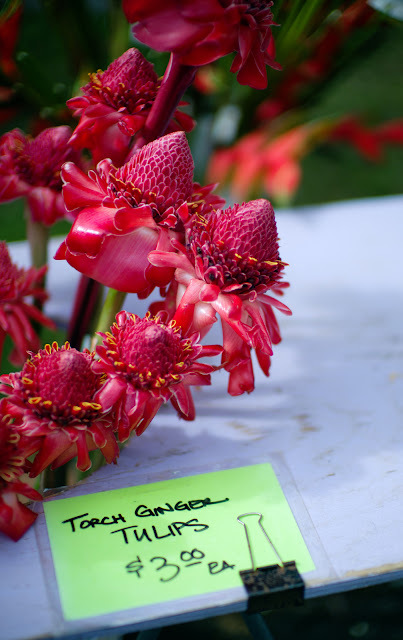 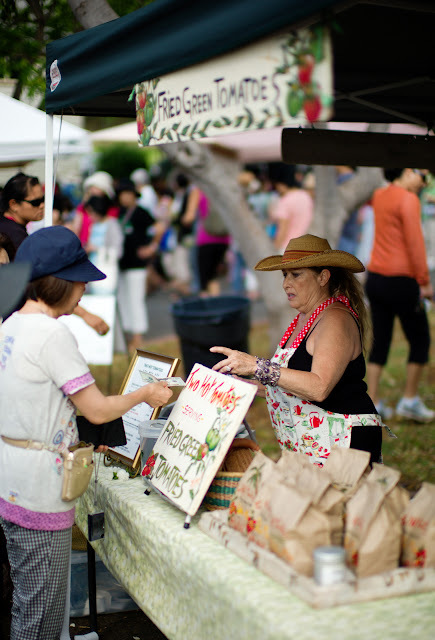 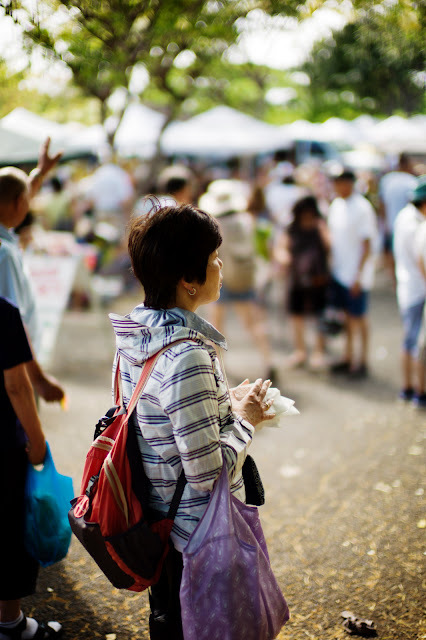 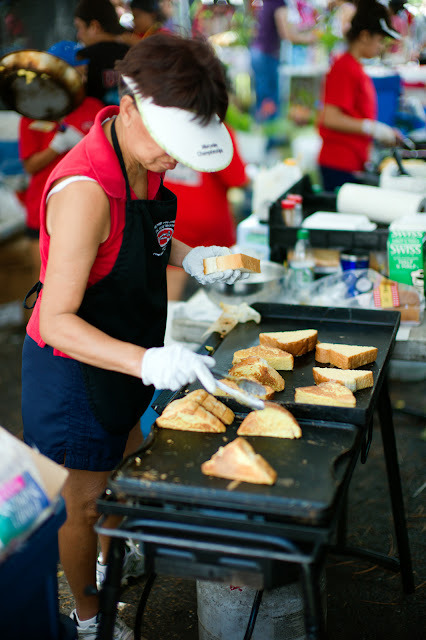 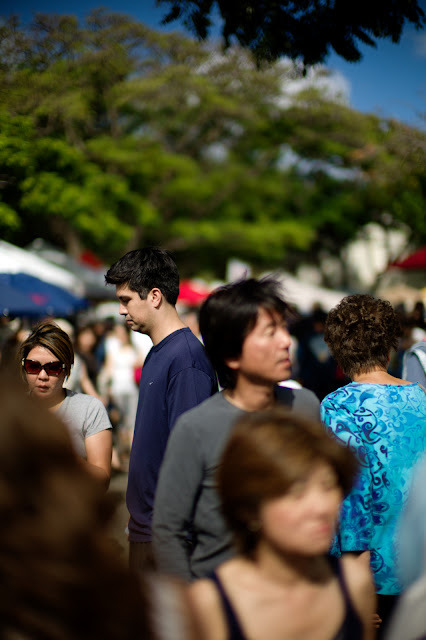 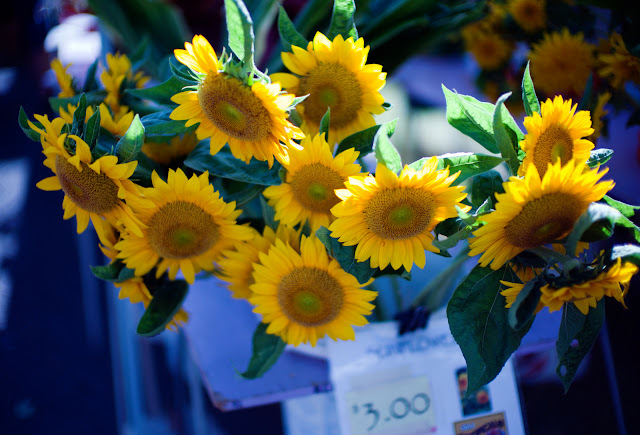 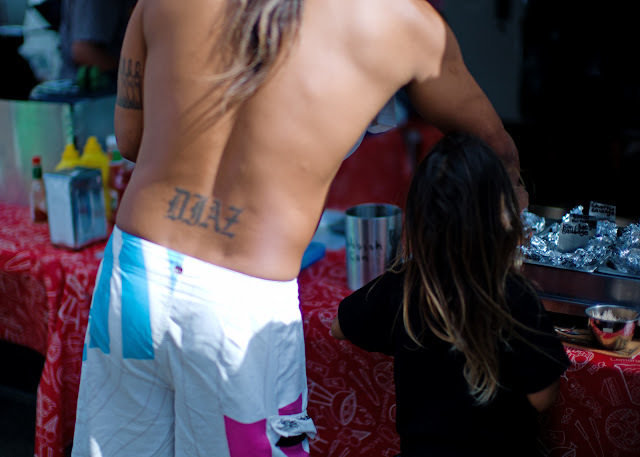 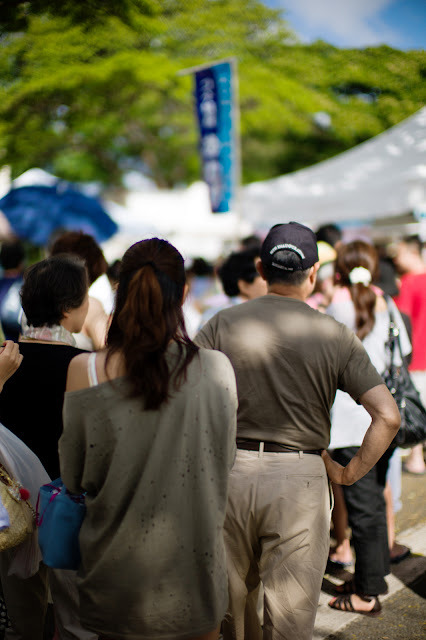 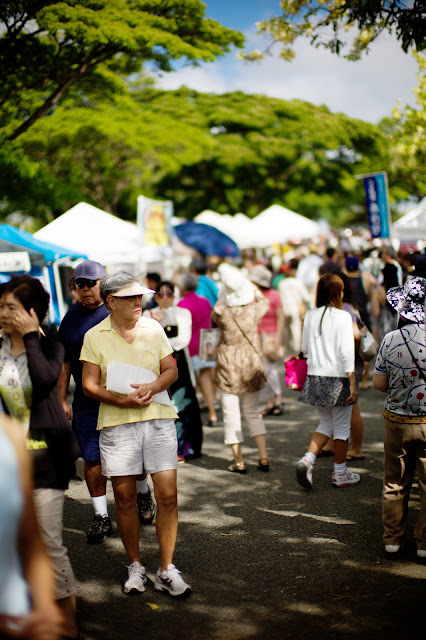 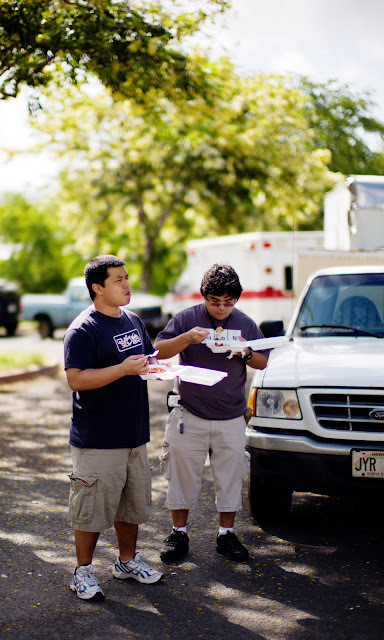 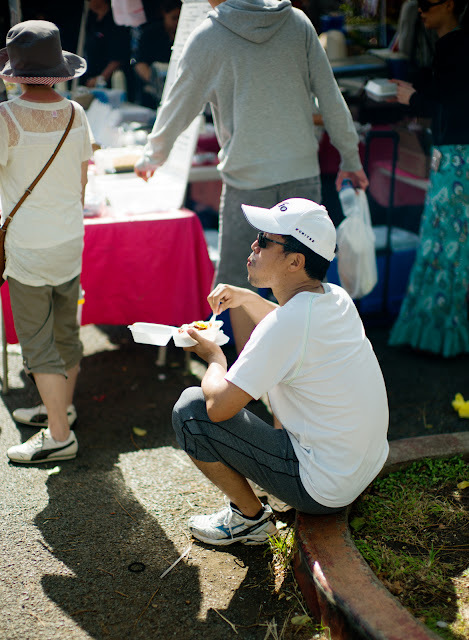 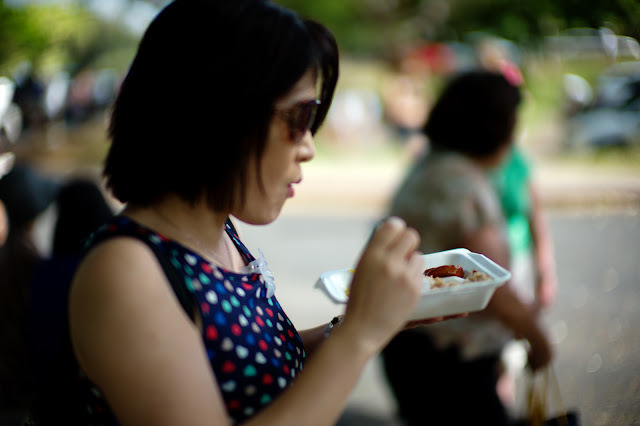 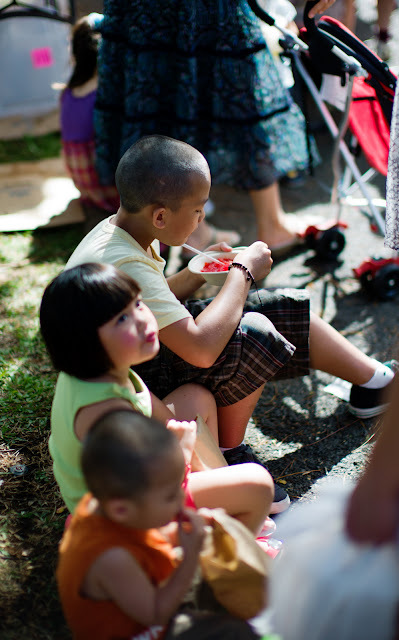 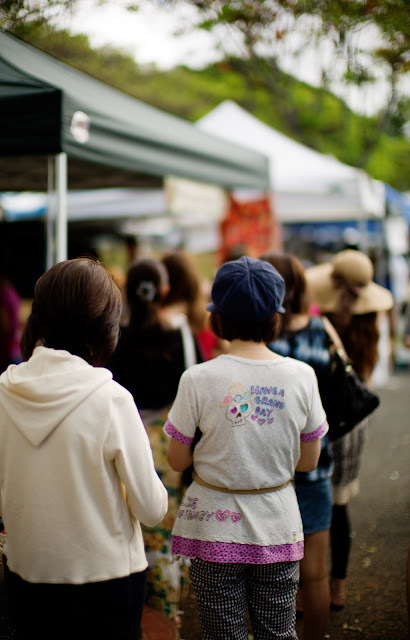 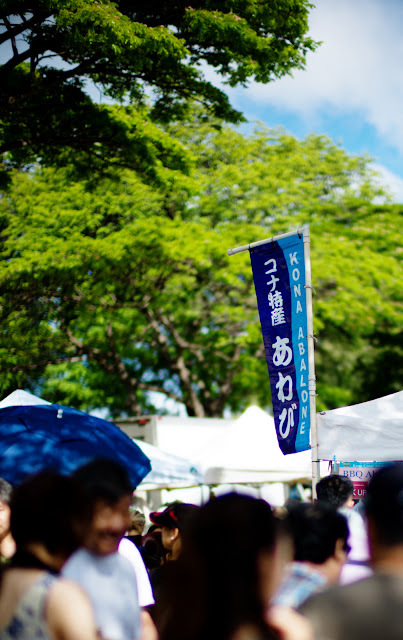 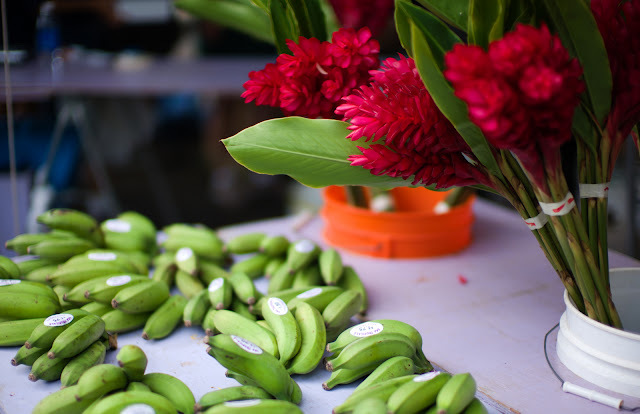 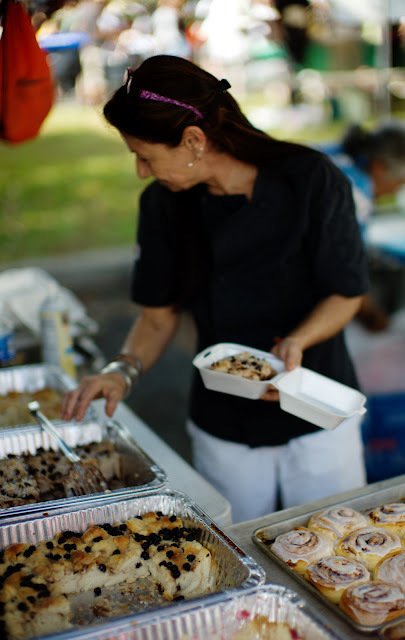 The KCC Farmer’s Market is held every Saturday at Kapiolani Community College at the base of Diamond Head. 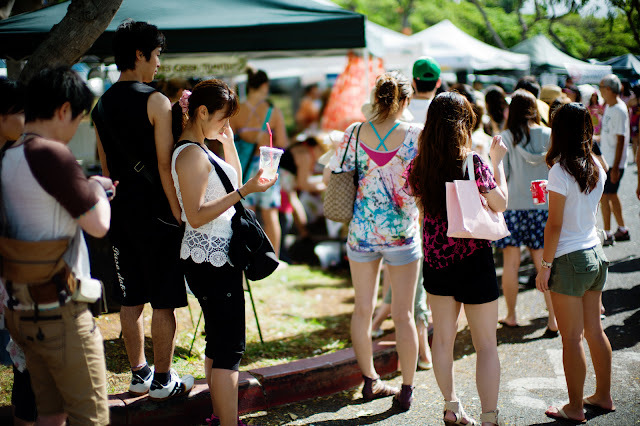 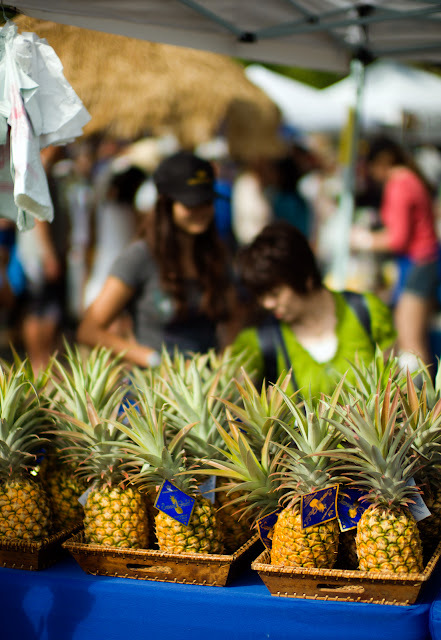 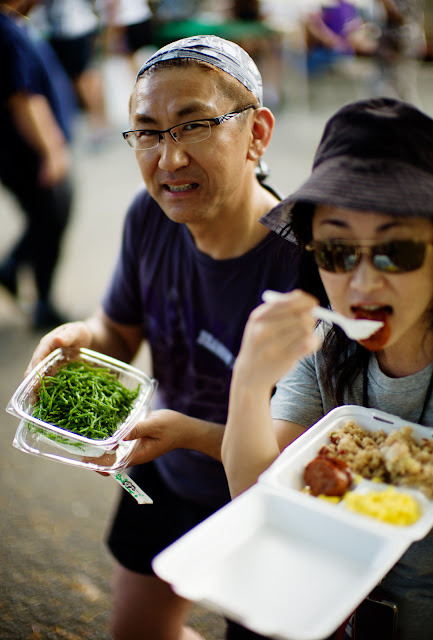 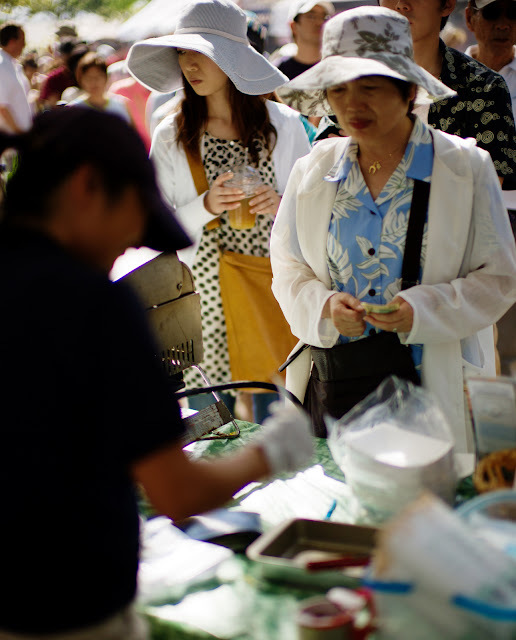 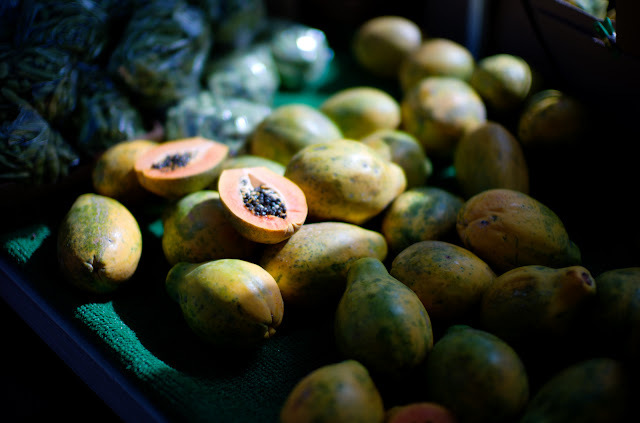 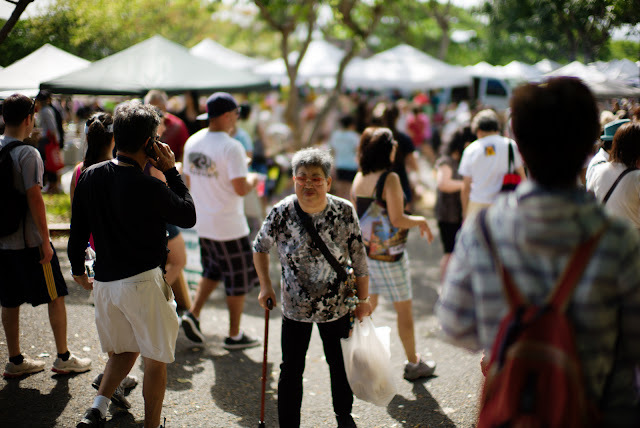 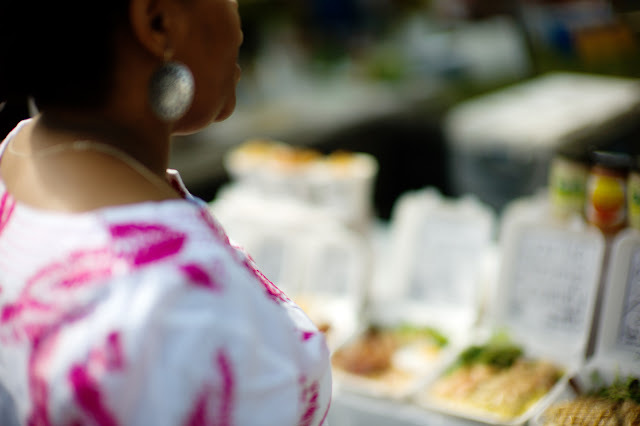 The market features only Hawaii grown and produced foods. 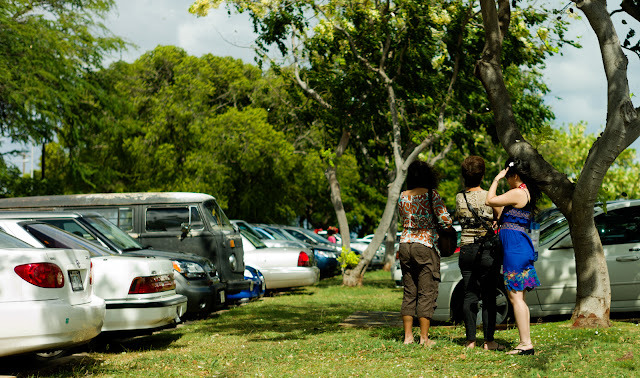 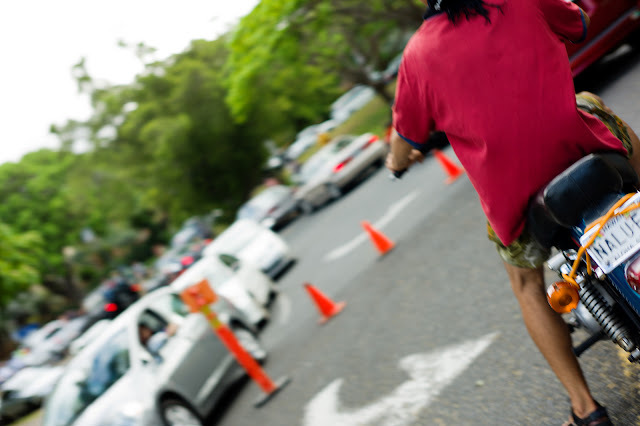 The parking lots gets full but the turnover is pretty active so you can get a spot without too much trouble. 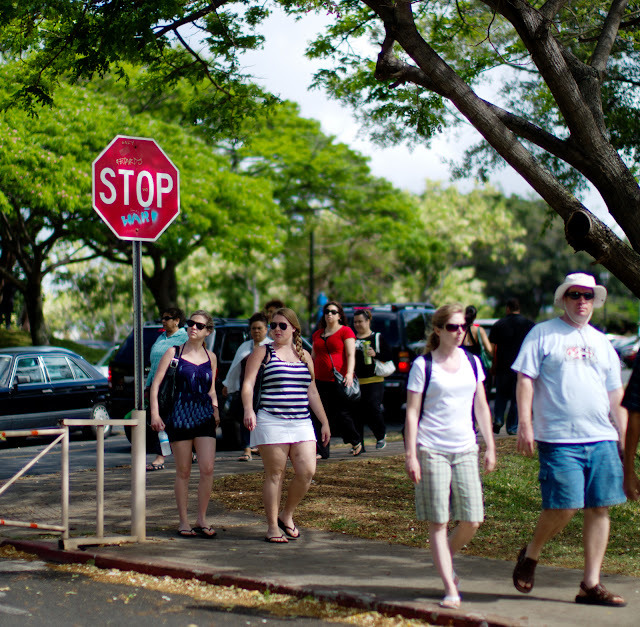 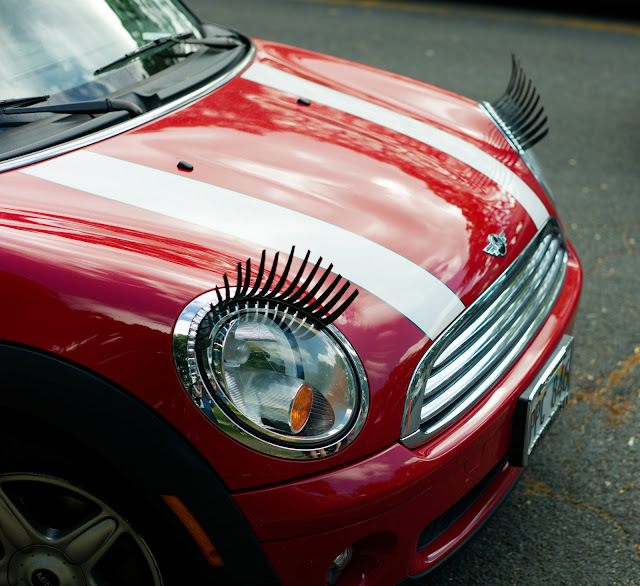 You can also catch the bus. 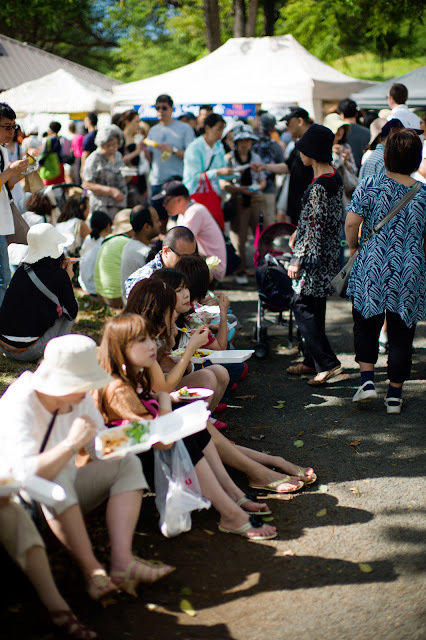 The queue for Fried Green Tomatos – I liked the fried Maui Onions better. 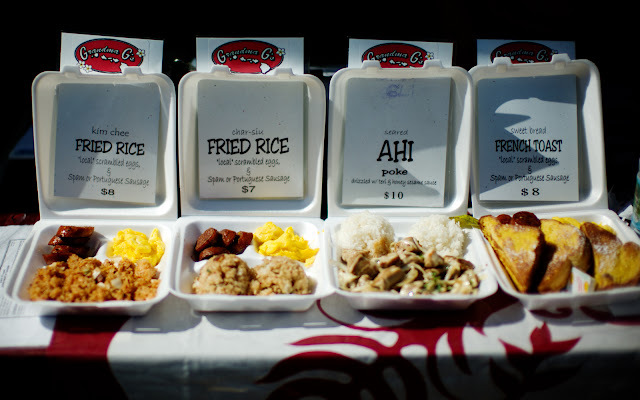 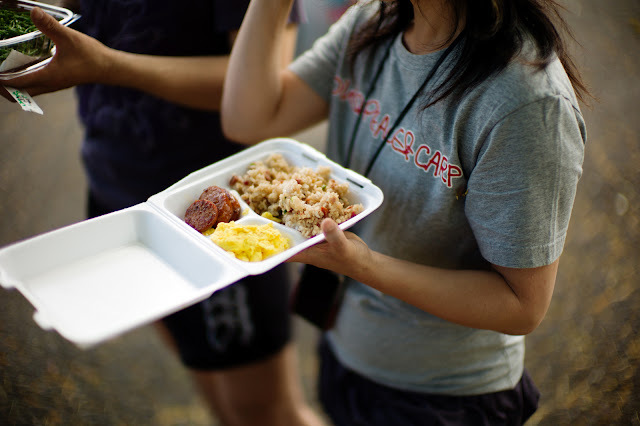 Classic breakfast plates – Portuguese sausage, scrambled eggs, and rice (in this case fried rice).